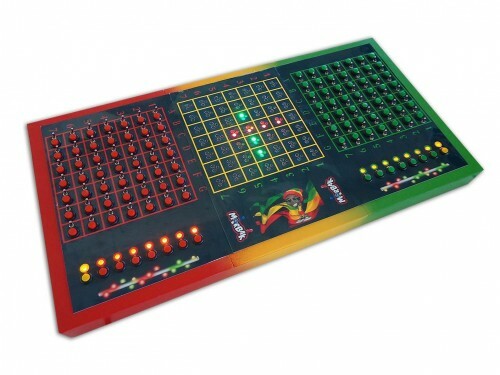 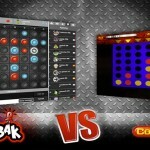 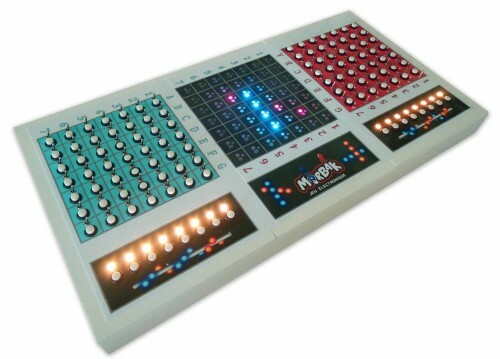 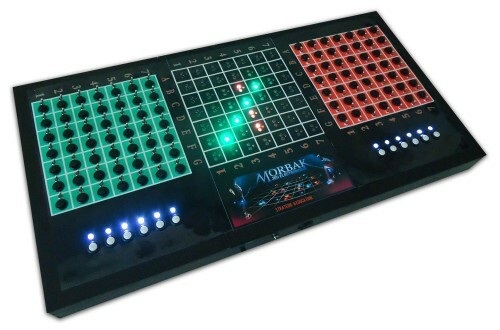 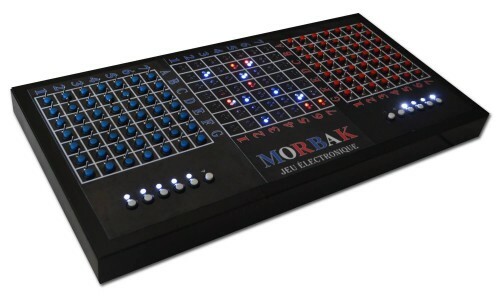 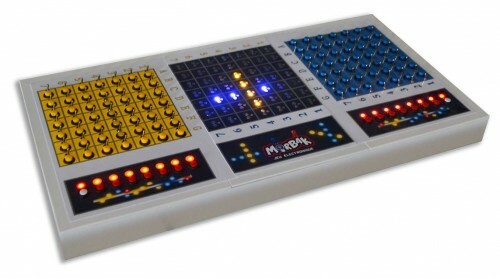 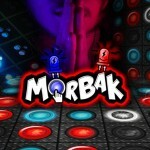 Every single electronic board of multiplayer game MORBAK are unique. 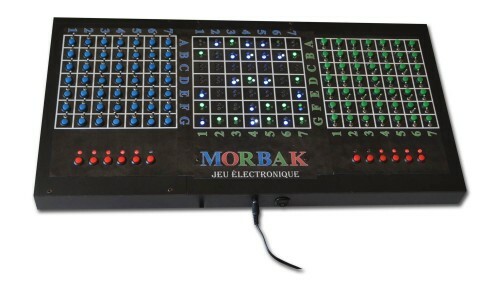 They’ve been constructed by students and teachers or by MORBAK designer. 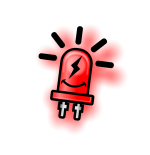 Read testimonials.